:: Stop the slaughter in Gaza. Protest. :: We've all asked this one. :: Getting dirty in the garden. 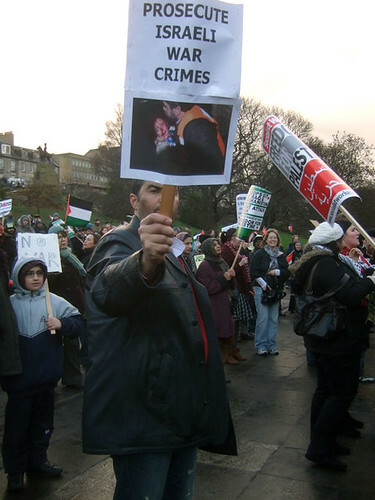 Edinburgh Demo for Gaza, originally uploaded by alister. Fantastic turnout today at the Edinburgh demo. The rest of my pictures here. More on the SSP site here.